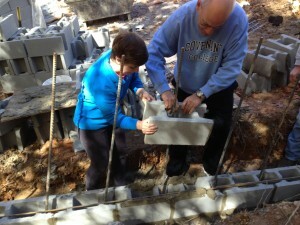 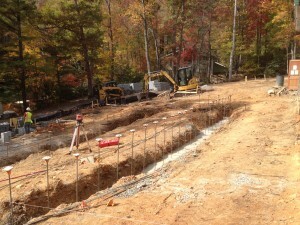 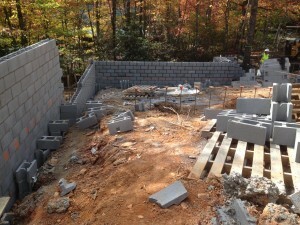 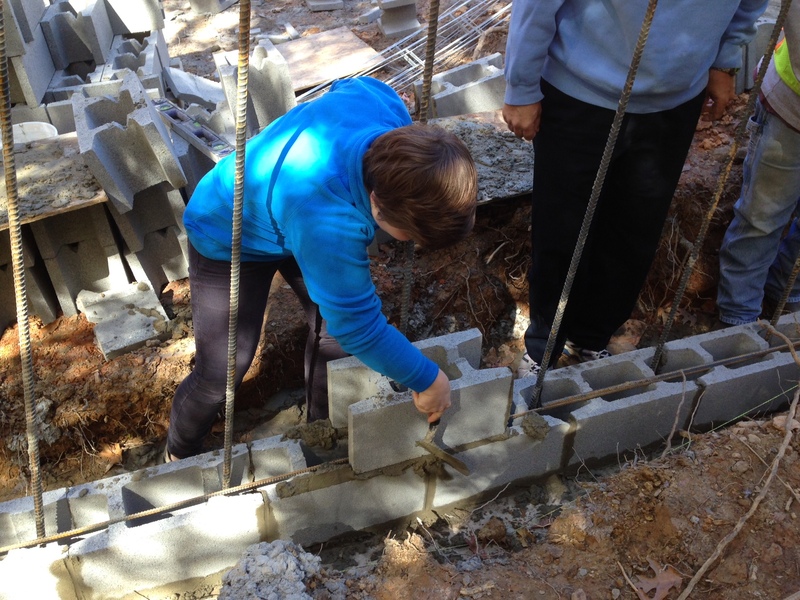 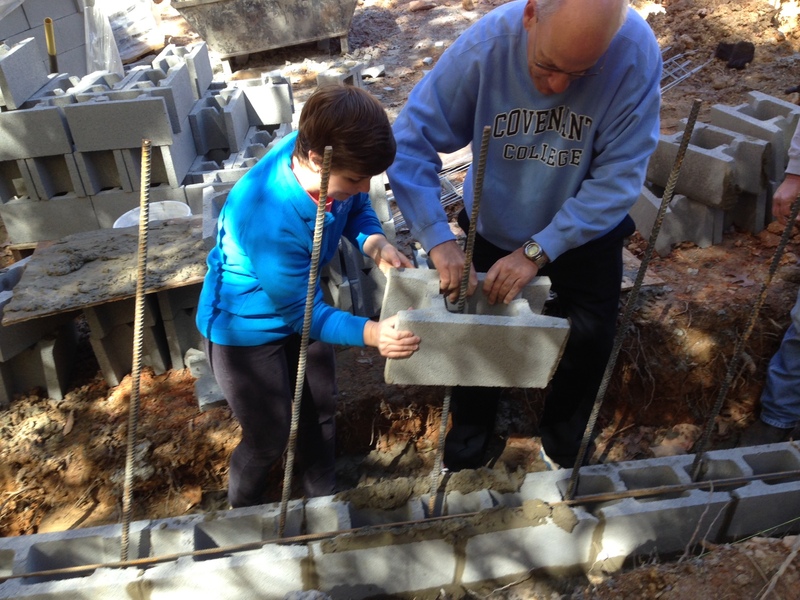 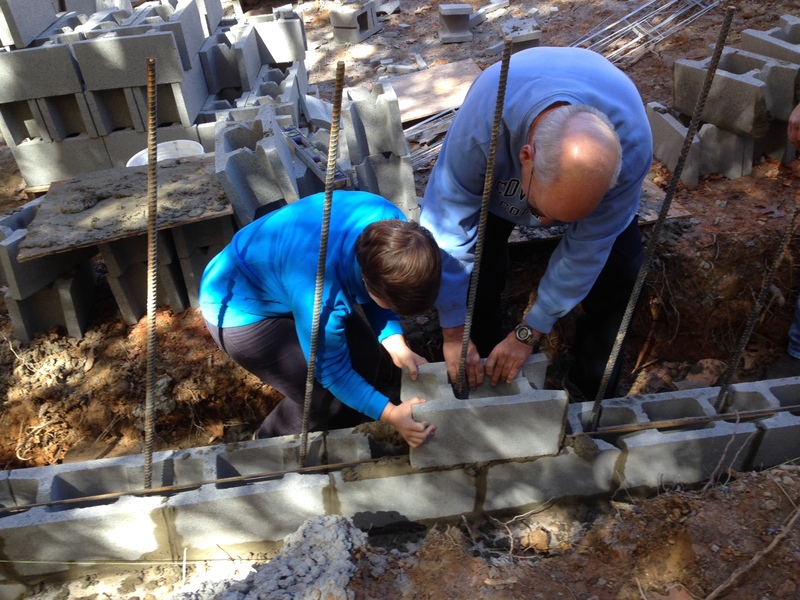 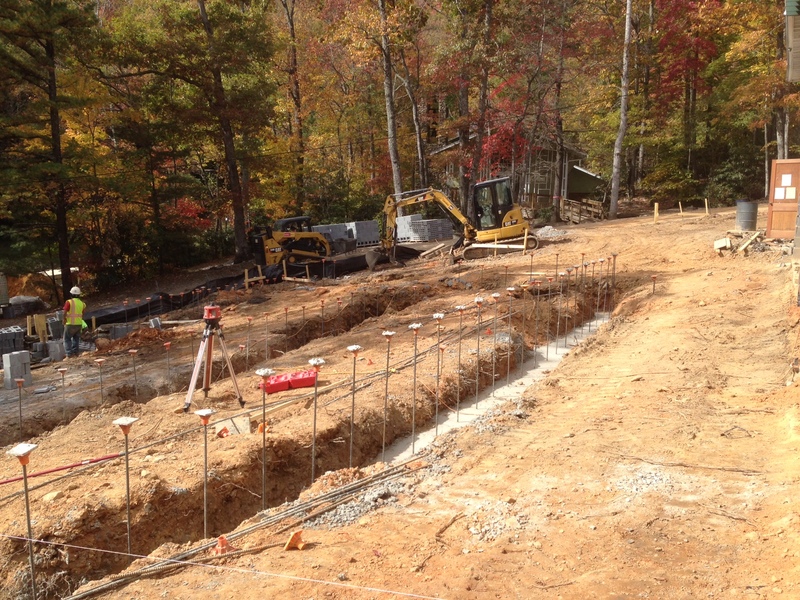 This past Wednesday the construction crew started laying the blocks for the foundation of the addition. The crew even let us help lay a block! 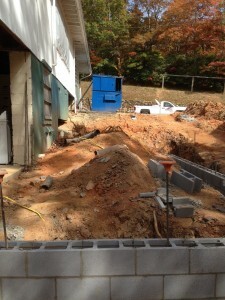 It’s neat to now see exactly where the Cooking Classroom, Staff Lounge and Drama Den will be. 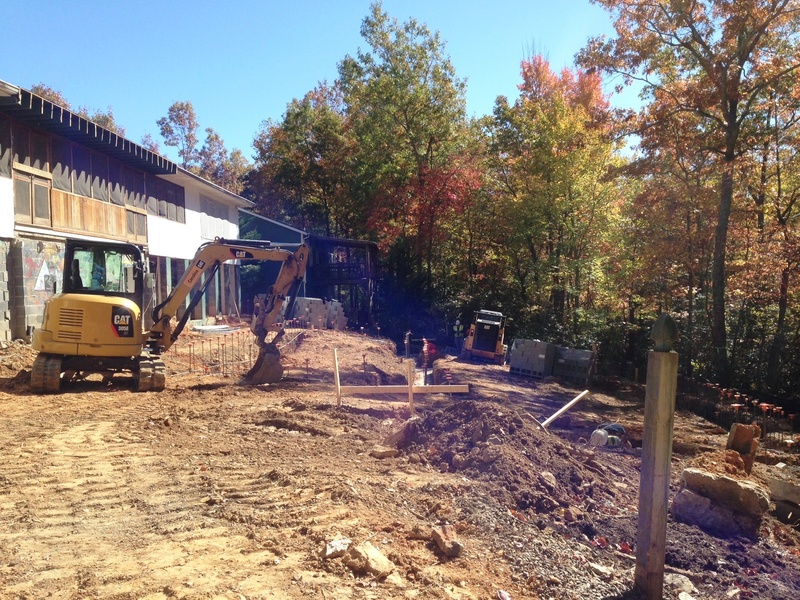 We are hoping to start clearing land up on the Ridge soon so we can start building cabins and all the other fun stuff that will be going up there! We’ll keep you posted as we move along!